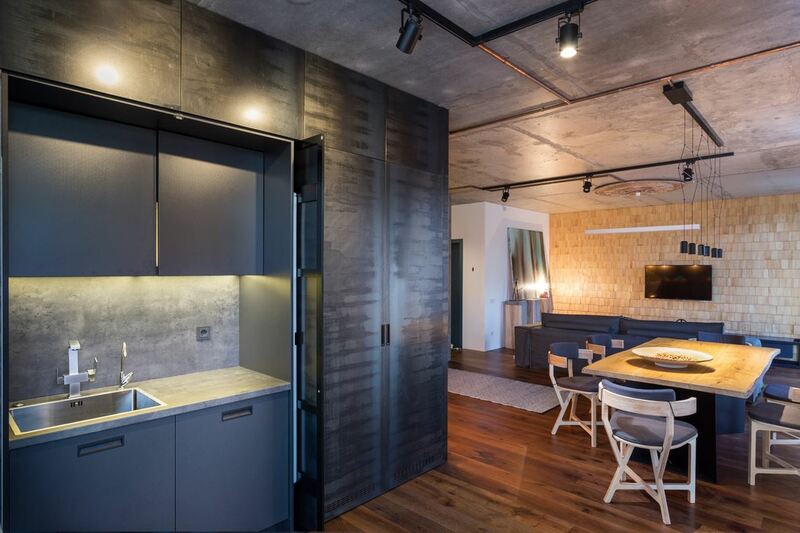 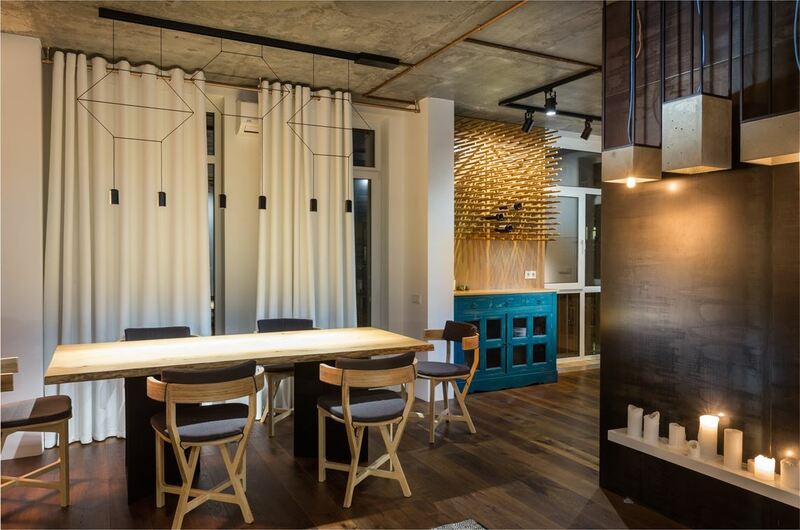 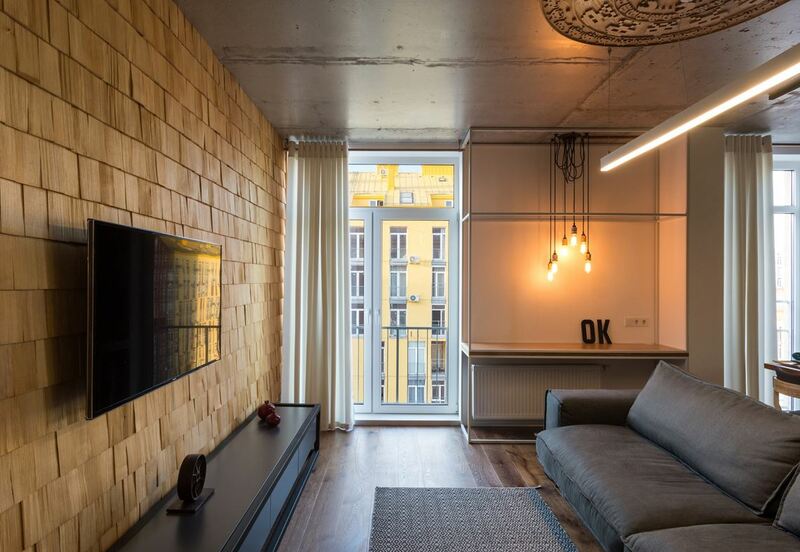 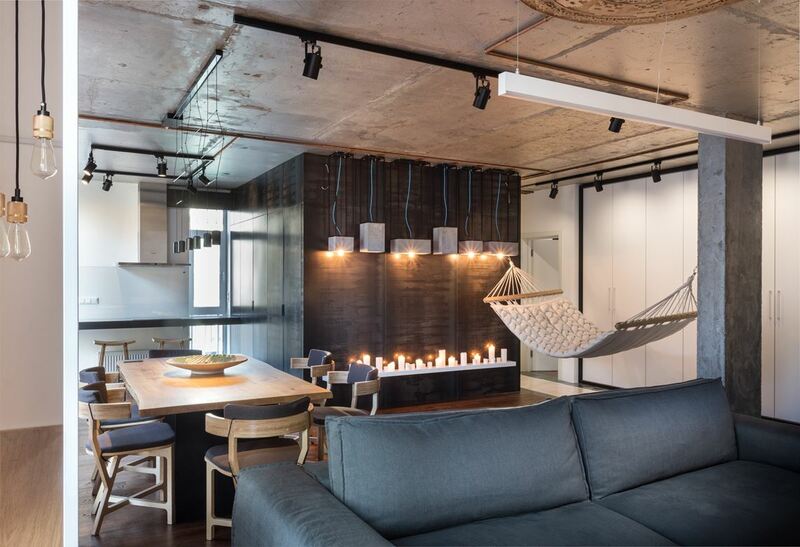 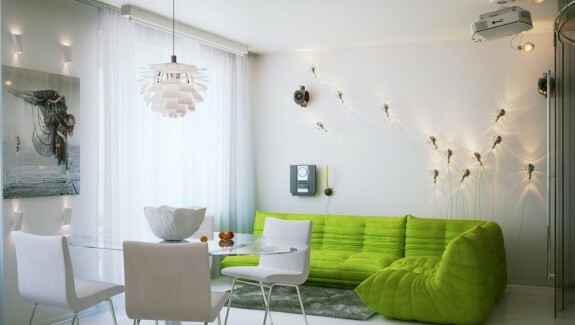 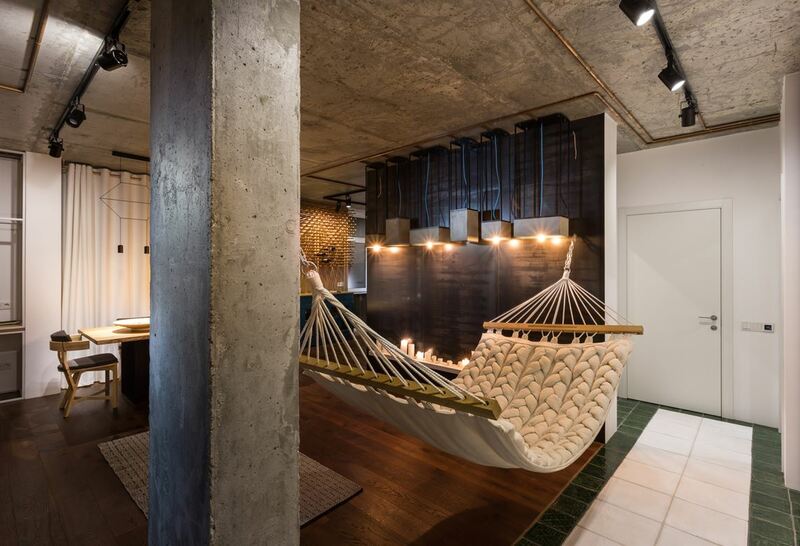 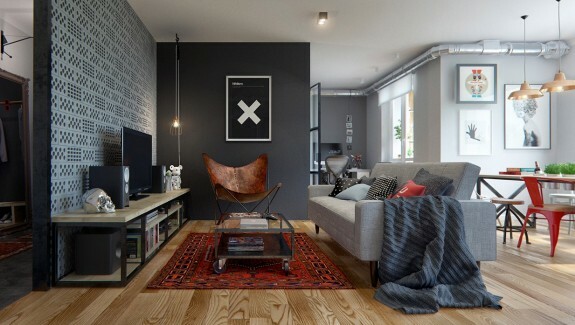 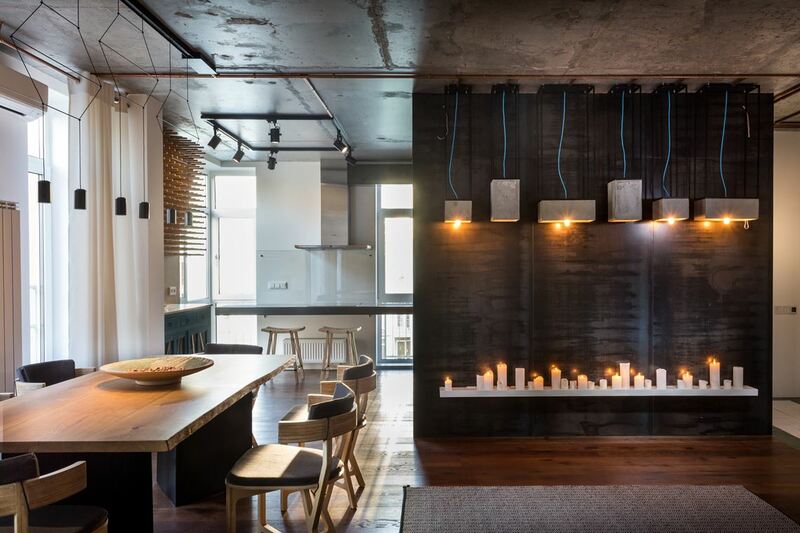 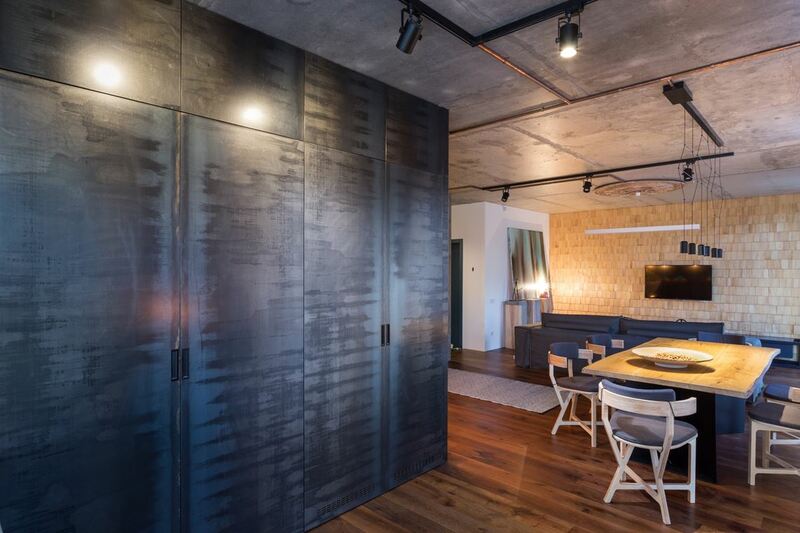 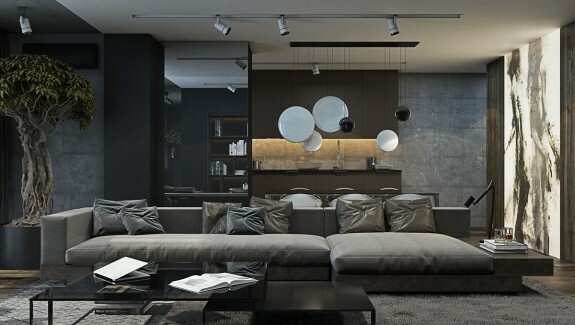 Designers at Svoya Studio crafted this beautiful apartment for their clients from Kiev. 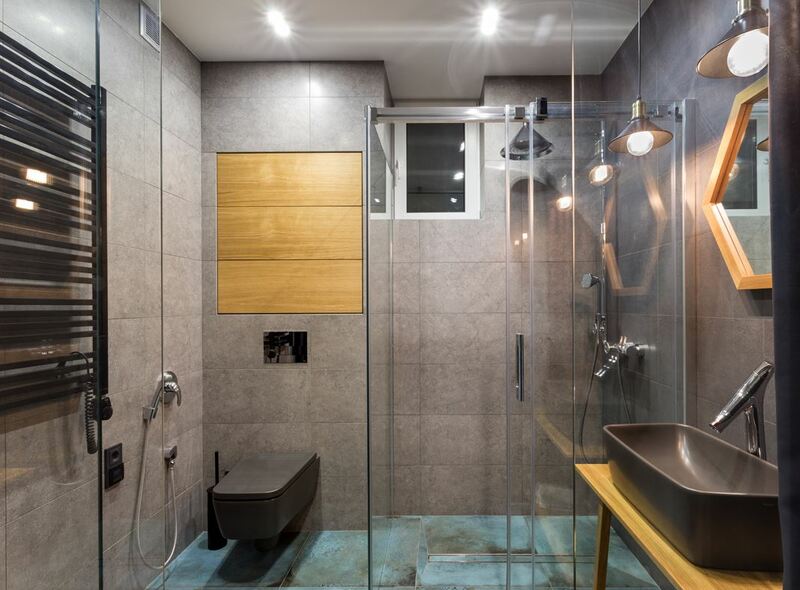 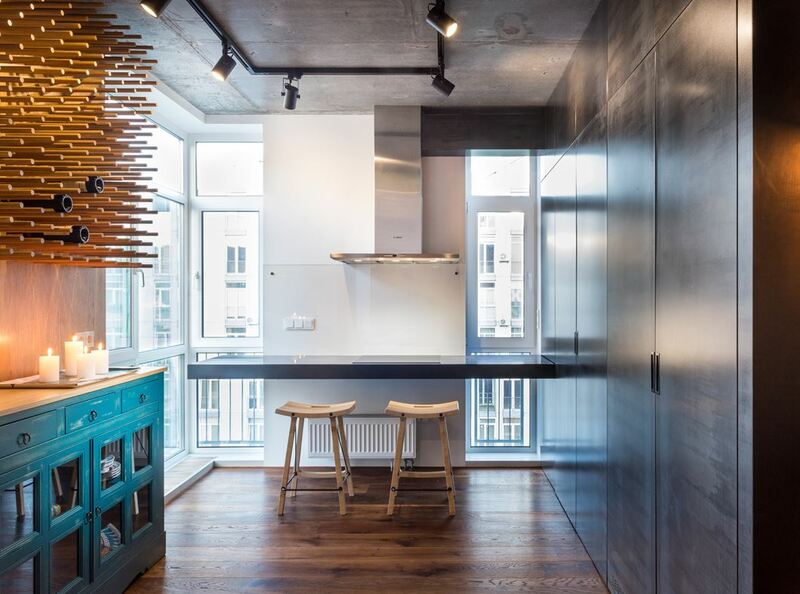 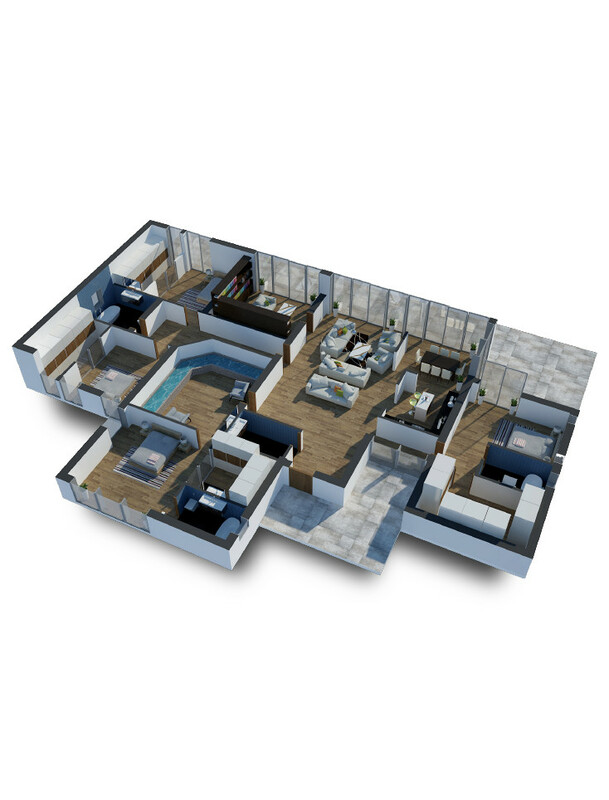 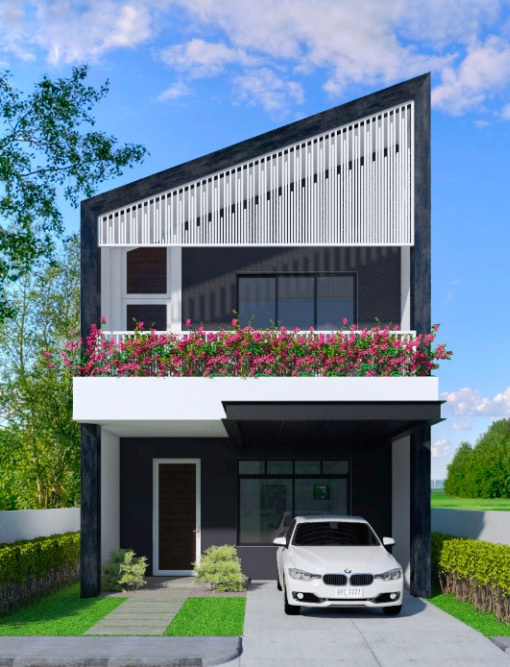 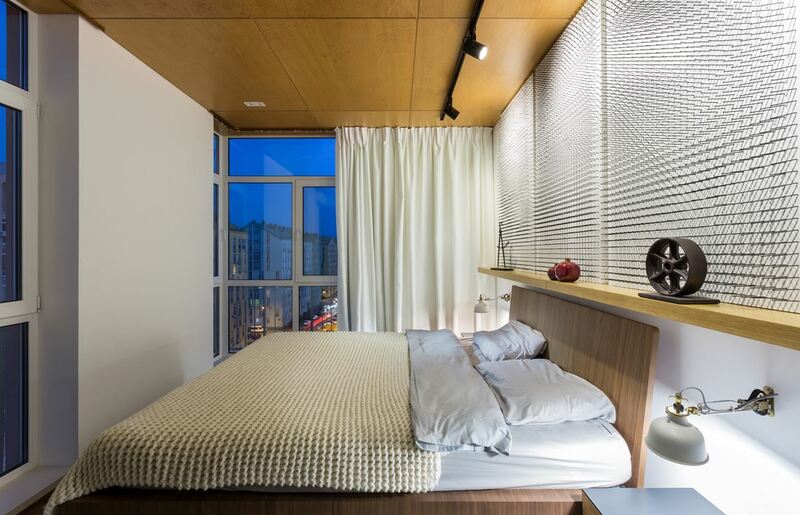 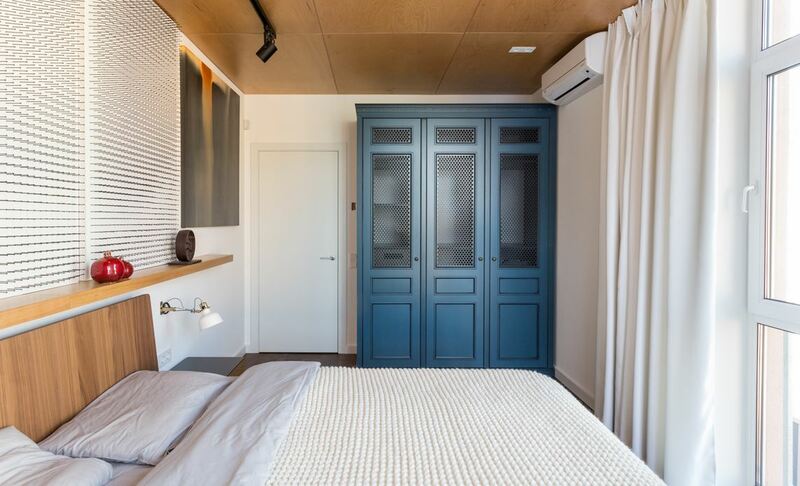 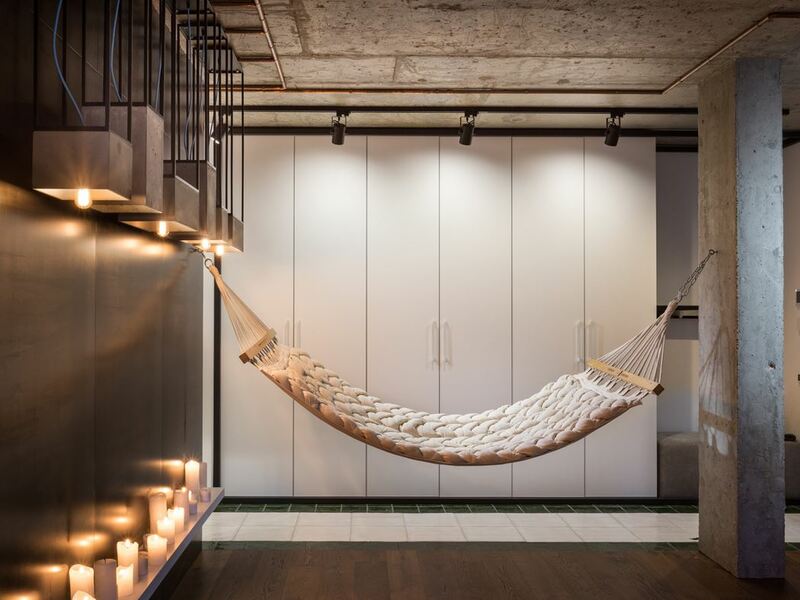 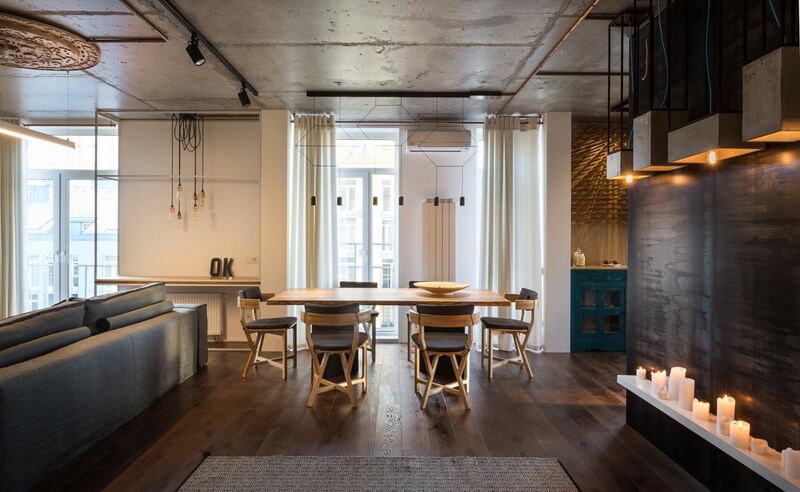 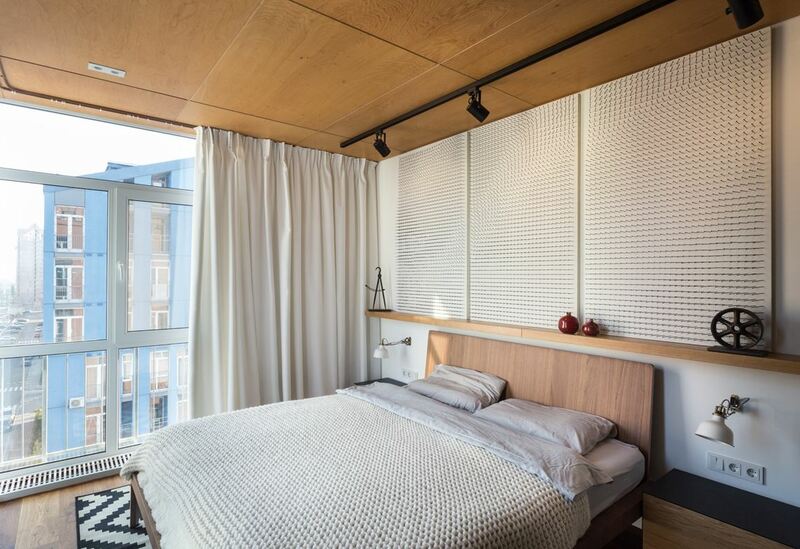 Words from the architect: "The customer wanted to convert the Kiev three-roomed apartment into two-roomed with a spacious area that combines the kitchen with the living and dining room as well as a bedroom with a shower room and a big closet. 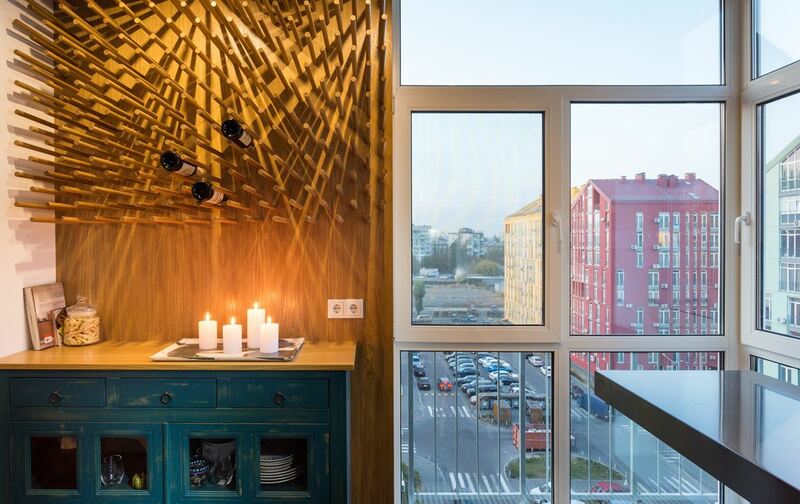 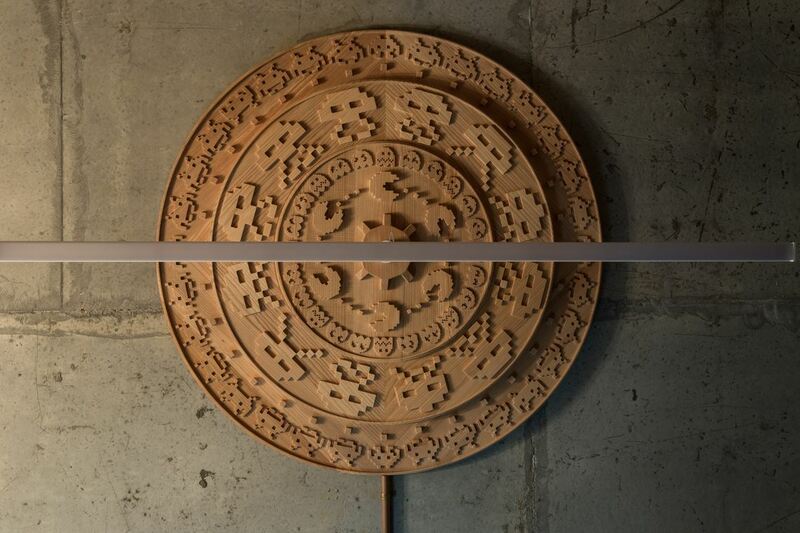 An important wish was to create the most "honest" atmosphere that means to use natural materials, only the original positions and in every way to support the Ukrainian manufacturer of decoration and furniture."